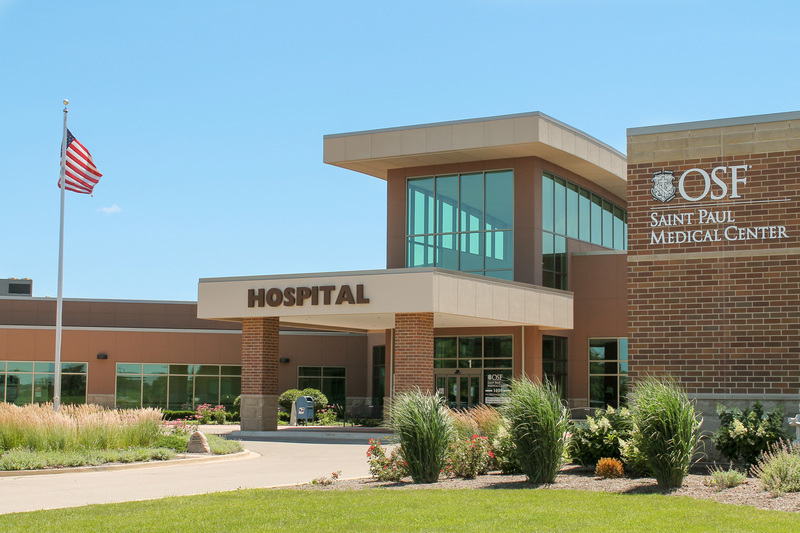 OSF HealthCare Saint Paul Medical Center is a 25-bed acute care hospital founded in 1951. The critical access hospital has served Mendota, Illinois, and the surrounding communities for over 65 years. In 2011, OSF Saint Paul Medical Center moved to an innovative state-of-the-art facility. Patient health care services include 24-hour inpatient care, outpatient specialty services, primary care services, testing and diagnostic care. To learn more, visit Osfhealthcare.org/saint-paul. Help support OSF Saint Paul Medical Center by making a donation today.